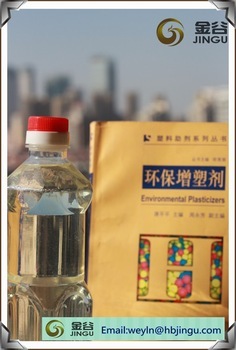 It is one of the most extensively used plasticizers in plastics processing. 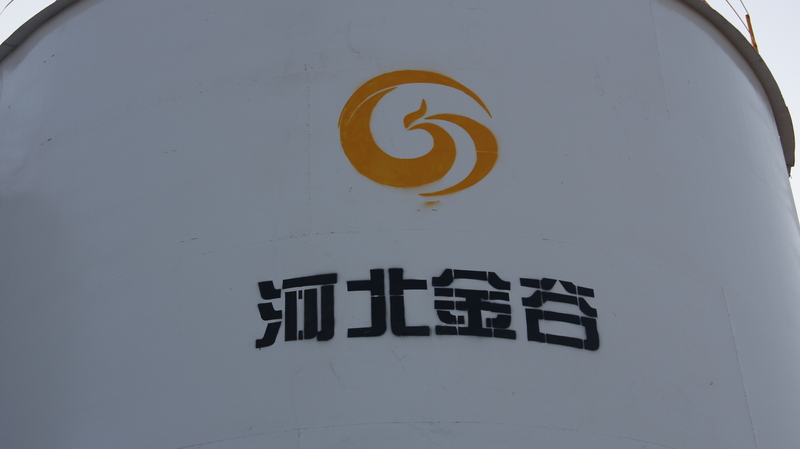 It has comprehensive properties, such as high plasticizing efficiency, low volatility, UV-resisting property, water-extracting proof, cold-resisting property, and also good softness and electric property. 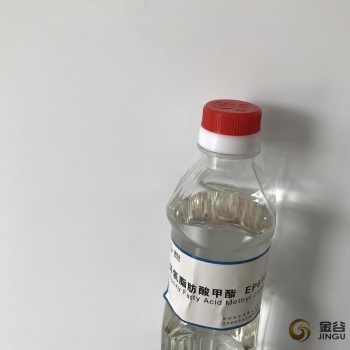 As a fine main plasticizer, it is extensively used in processing polyvinyl choride and ethylcellulose resins to produce plastic film, imitation leather, electric wire, cable wearer, sheet, planet, mould plastic products and. 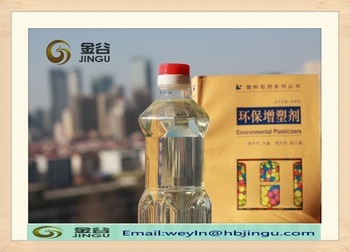 Used in nitrocellulose paints, it can make the ethylcellu lose more elastic and more strong in extracting tension. 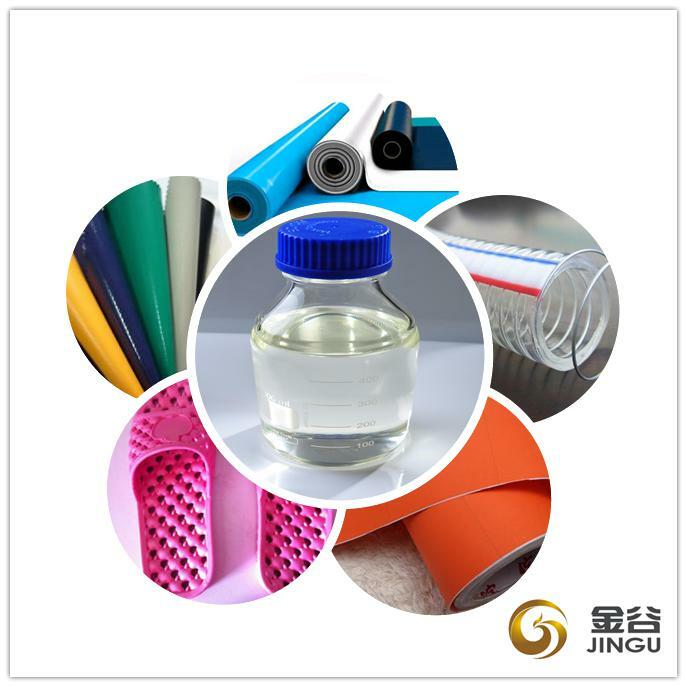 It can be used as a softening agent of synthetic rubber, such as to make the product easier to rebound and harder to undergo form change under pressure, without affecting of the plastics. Looking for ideal EFAME 1Replace DOP of Plasticizer Manufacturer & supplier ? We have a wide selection at great prices to help you get creative. 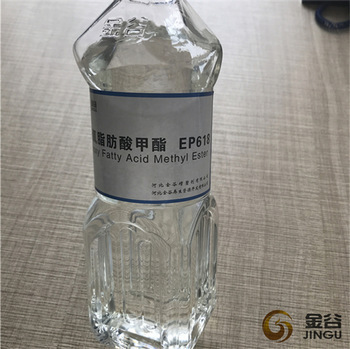 All the Epoxy Fatty 1acid Methyl Ester are quality guaranteed. 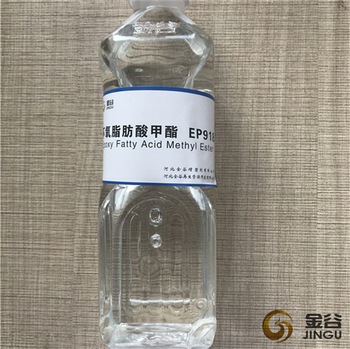 We are China Origin Factory of 2Epoxy Fatty Acid Methyl Ester. If you have any question, please feel free to contact us.